This one is for the thousands (!) of you who have already submitted your Kenyon application. Congratulations to all of you! As I’m sure your life is just overflowing with free time, here are a few friendly suggestions for things you can do now that your application is all done. You know that thing that you wanted to do? The one you didn’t even start because commonapp.org loomed over every aspect of your life? The one you regretfully postponed to prioritize over editing an essay or reading a test prep book? Go do that thing. You earned it. Sorry, homework is still a thing. As are tests, essays, quizzes, and group presentations in which everyone claims that they’re the one doing all of the work (this phenomenon was the only constant of my high school academic experience). I’m entirely serious. It’s one of the funniest films ever made AND it’s on Netflix. There’s nothing to lose here. Don’t believe me? Enjoy this conversation between Captain Clarence Oveur and co-pilots Roger Murdock and Victor Basta. 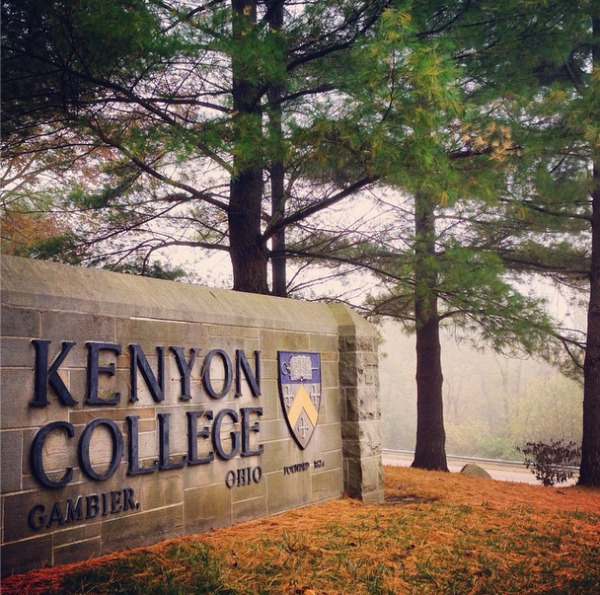 Okay, okay, one point of business — once your semester is over, make sure you send Kenyon your most recent grades! We like to have as much information as possible to help us inform our decision-making.